Winter doesn’t want to give up with another and another nor’easter hitting the Northeast this past week. This is the third nor’easter to storm across the East coast in ten days. The icy conditions created dangerous travel and many areas lost power. Fortunately, in New England, received heavy amounts of snow and will be receiving more today. 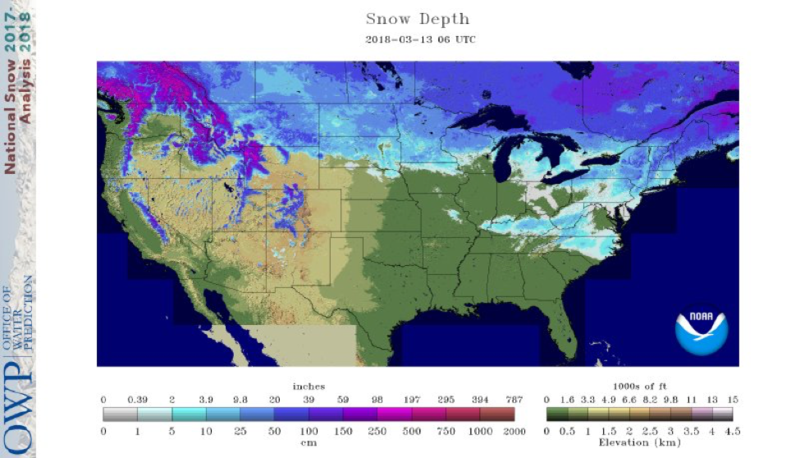 The previous nor’easter on March 7-8 left snowfall totals up to 32” in Bennington, VT.
On the other side of the country, temperatures rose last week in the West and Midwest. Warm temperatures in the Midwest and Northwest took a toll on snowmelt the past week. Some trails may be thinning out. While higher elevations should be safe. 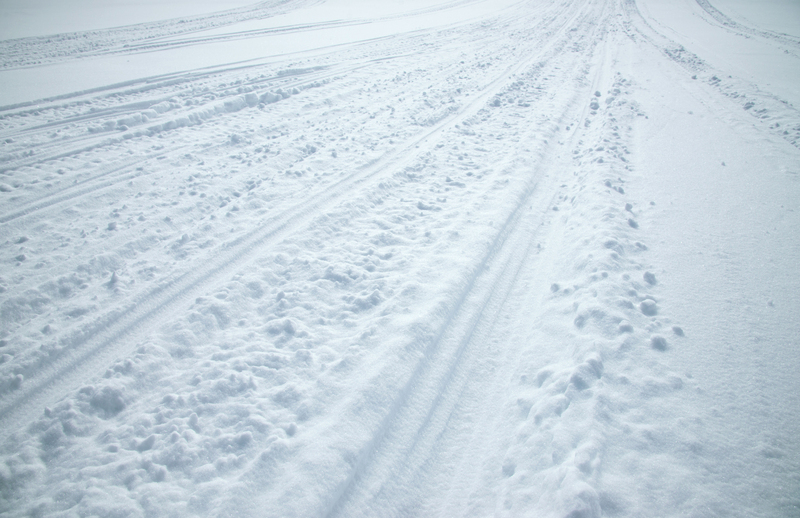 Be aware of locations you are riding in and local snow depths/avalanche areas. After the current nor’easter pushes through, trails in northern New England will be in good conditions. Check local weather conditions before going out. A cool down with below normal temperatures for the West and northern High Plains. Late this week the West will see energy with an upper level trough. Some precipitation will occur in the form on rain for lower elevation and snow in higher elevation. In the Midwest, a system will move over the High Plans around Friday and provide possible snow for South Dakota, Iowa and Southern Minnesota. Snow will continue to fall for New England today. The rest of the week looks quieter. Possibility for another wintry storm in the Northeast Sunday through Tuesday. Temperatures should stay cool through the week allowing the snow to stay in suitable condition. Riding in the Northeast is looking good for March. Keep enjoying the winter! Happy riding!